After my adventure at the Le Petit Prince Cafe, we decided to hop to another cafe where we hoped that we can sit there and do some works. 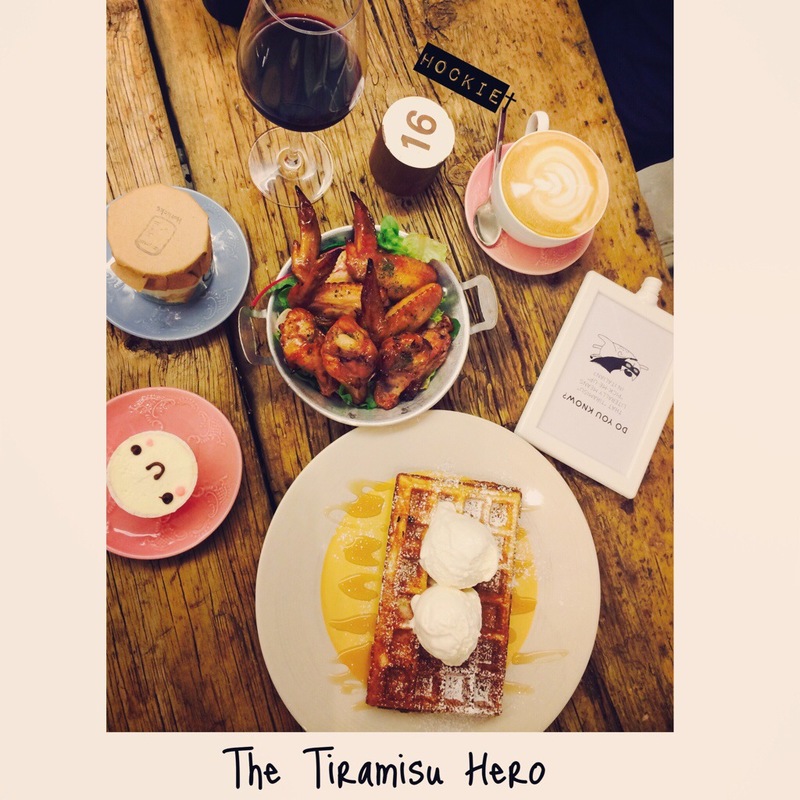 With no particular cafe in mind we took a walk down Jalan Besar area and through Tyrwhitt Road, passed Chye Seng Huat Hardware Shop….and decided that our next resting place would be The Tiramisu Hero! It was a little shop space with a very unique outdoor sitting at the entrance. For a moment, you would think that people are partying at the courtyard of somebody’s house! I must say that the cafe was very crowded on a Saturday near dinner time. We eventually got hold of 4 seats and manage to experience this cafe amidst the noise and buzz. Since they are famous for their Tiramisu, I decided to give it a try. 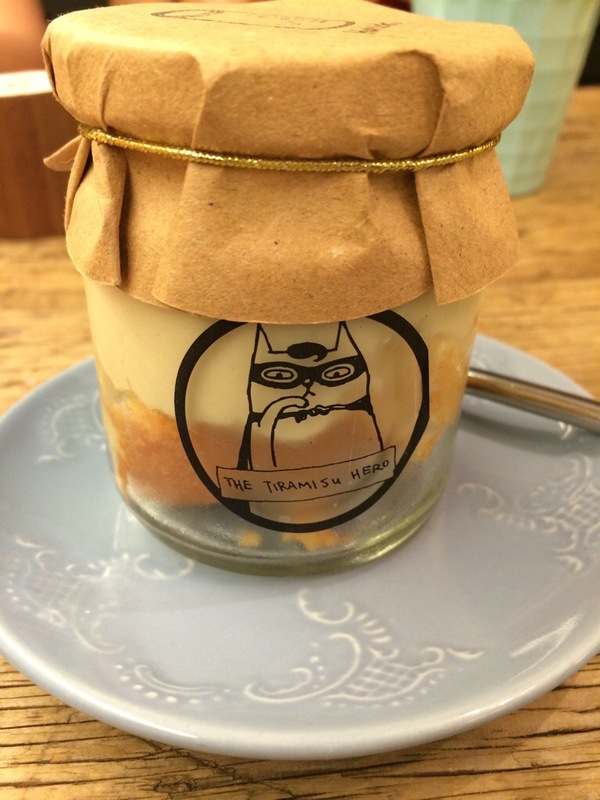 I ordered the Horlick flavor….honestly I wasn’t too impressed by the Tiramisu! I didn’t try anything else so really couldn’t comment on the coffee or other things…. 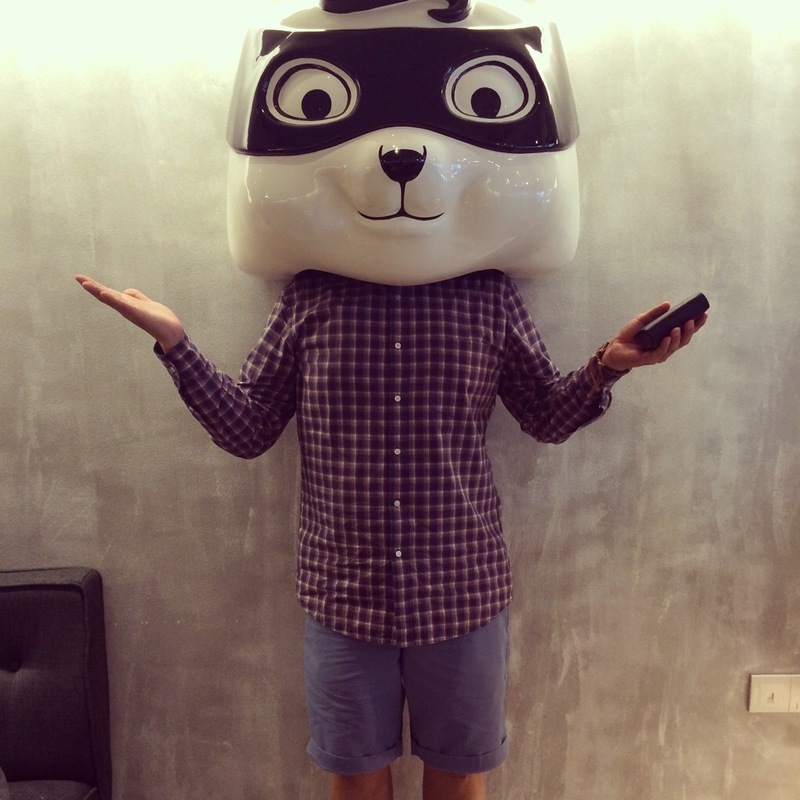 But from the look of it (my friends ordered some stuff) …. They look pretty appetizing and I am sure they are quite tasty! I really like the whole idea of a Tiramisu Hero, Sir Antonio that they created for the cafe. The overall decor does give the cafe a fresh personality and an alluring environment! However, space is really something that we lack in Singapore. 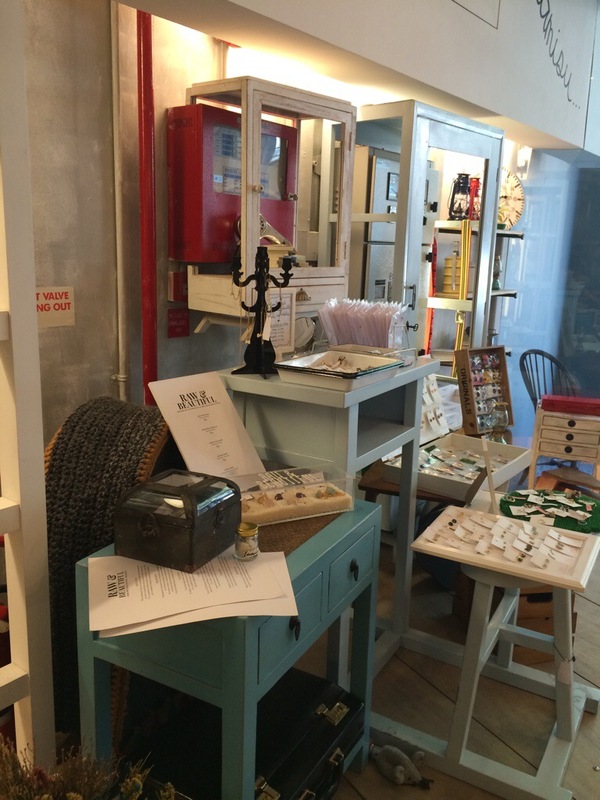 Rental is high and thus many cafés can only a small space area …. That also squeeze the hell of their creativity out to make tiny space into creative art corner! This cafe is certainly one of that kind of situation!